Have you ever wondered what are the ingredients that make downtown San Rafael such an authentic and special place? One answer is that we have an amazingly strong arts and cultural presence. 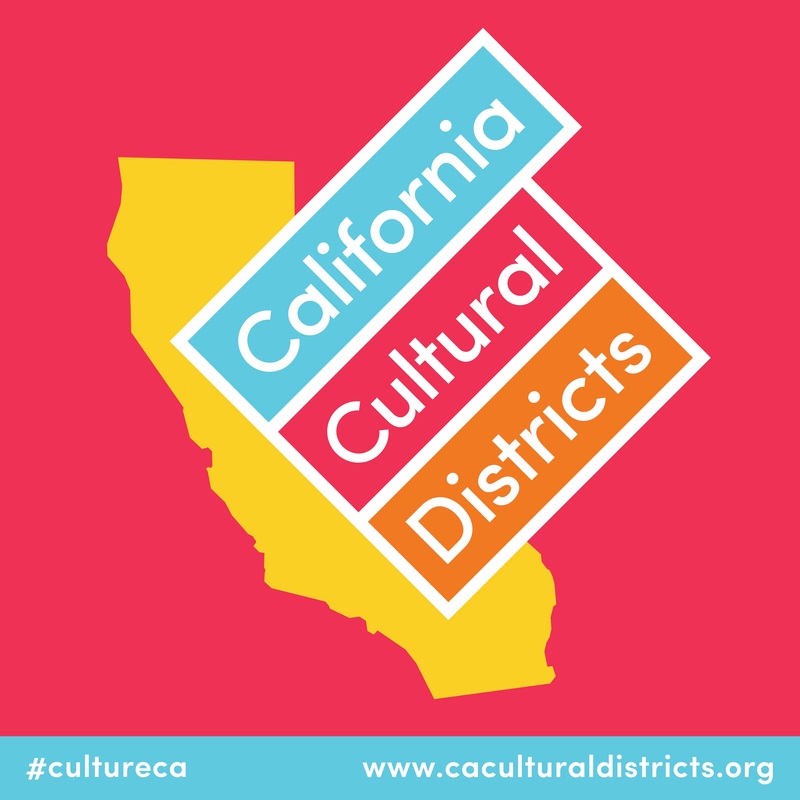 This week, the State of California officially agreed and announced that our downtown was selected as one of only 14 in the State’s new program highlighting the unique artistic and cultural communities within California. The newly designated “Downtown San Rafael Arts District” is located along the spine of Fourth Street. It provides a unique place to create and appreciate arts and culture. San Rafael arts partners provide programming for people to come together, make connections, and get involved in the larger community. Come see what all the fuss is about at the Second Fridays Art Walk, which is a great way to experience first-hand the unique character and vibrancy of the newly recognized Downtown San Rafael Arts District.